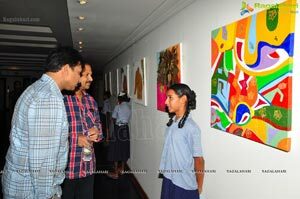 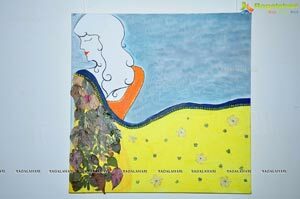 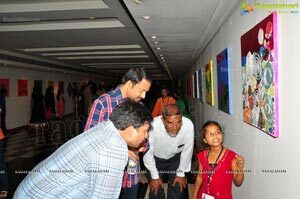 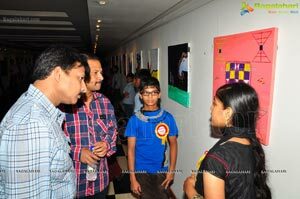 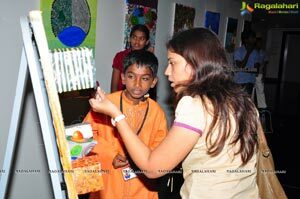 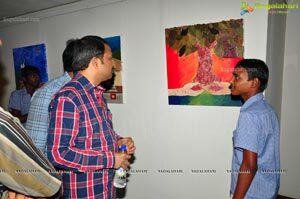 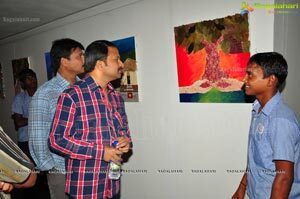 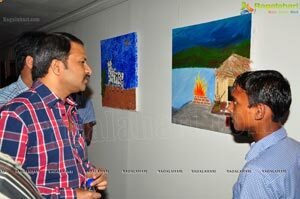 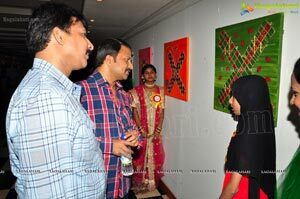 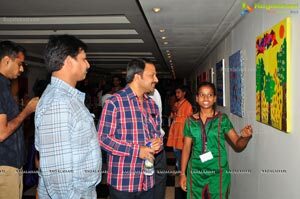 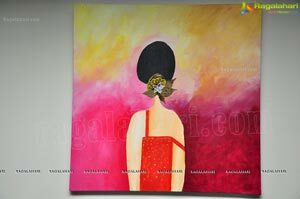 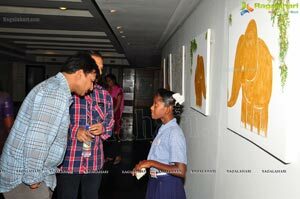 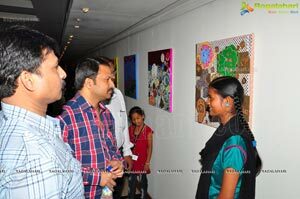 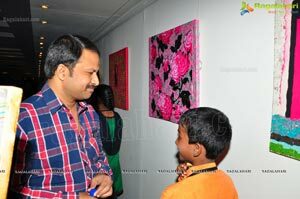 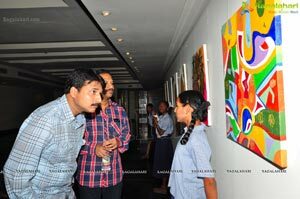 Muse Gallery, Marriott - Hyderabad presents 'Arts For a Cause' art show during Joy of Giving week 2013 to support various causes supported by children in underserved environments. 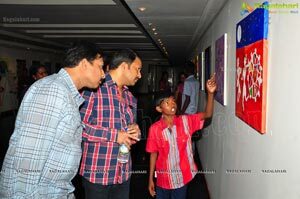 The fundraiser will support many causes identified by children from Adhya Educational Society, KARE Trust, and Move the Wheel Foundation. 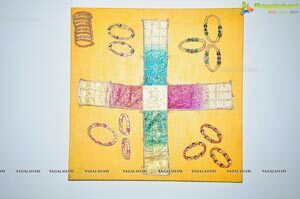 The children have made art, and are donating the funds from sale of art pieces to a cause of their choice. 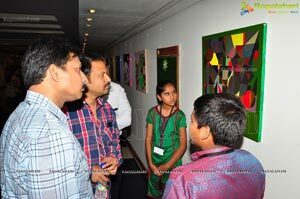 About 50 children are supporting more than a dozen causes to include everything from education, environment, flood relief, trees, water, electricity, animals and birds, supporting old age homes, vocational training centres for women and a school for visually impaired children. 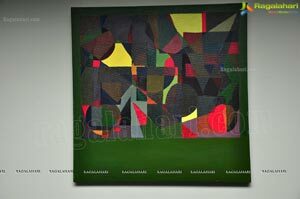 KARE Trust, Sayeedabad is an organization started with the purpose of spreading education, Enterprise, Good health and employment for the residents of Kurmaguda, Sayeedabad. 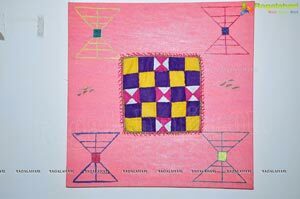 Achieving 100% literacy in Kurmaguda area is their main goal , currently KARE Trust provides free education to 600 children. 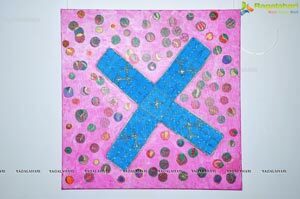 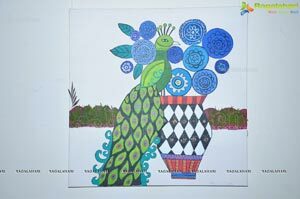 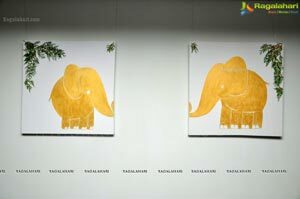 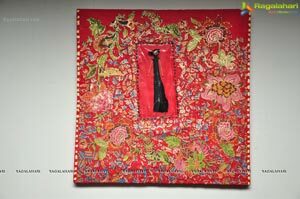 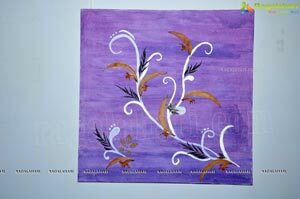 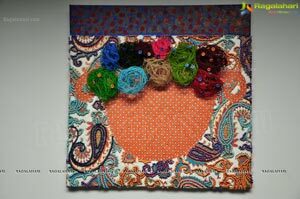 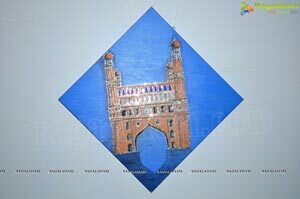 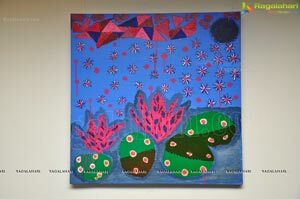 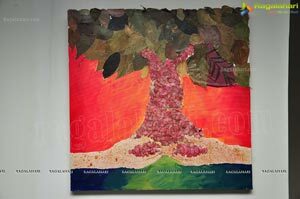 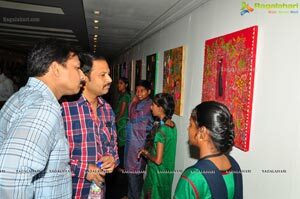 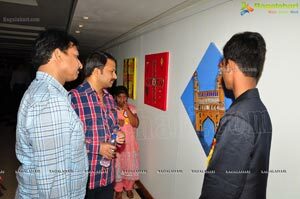 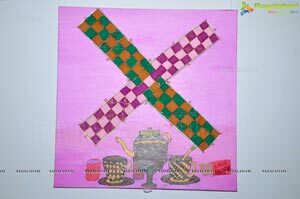 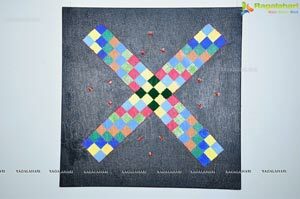 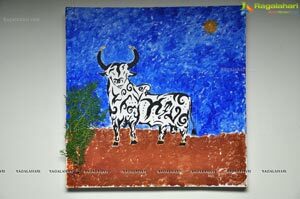 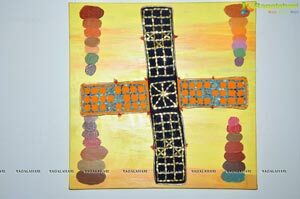 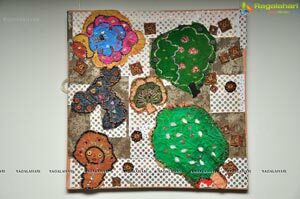 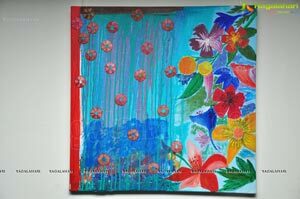 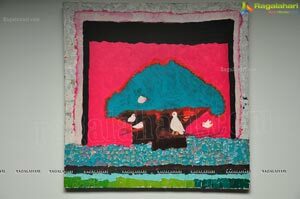 45 pieces of Mixed media art (on canvas) 15 artefacts based on reviving Pachissi (colourful traditional textile based game involving intricate handwork) , a lost game form and art form of Hyderabad through an interplay of textiles, craft, mixed media, paintings etc.